At this year's BPM show overseas, Rane has announced a new and affordable DJ software called Serato Itch. 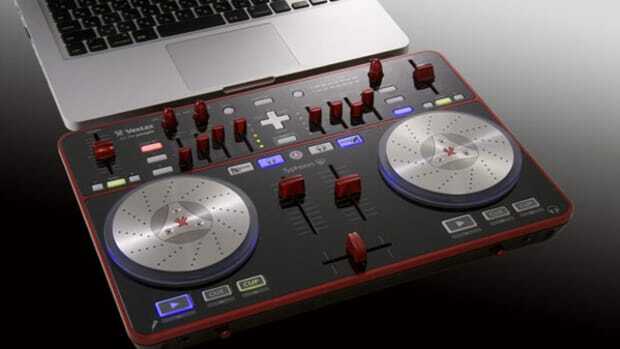 Serato Itch will be able work with different DJ controllers from lots of manufacturers for DJ playback. Right now, Serato Itch will work with the Vestax Typhoon and the VCI-100MkII DJ controllers and is available for free download at the Serato website. The Serato Intro software is like another version of Scratch Live and Serato Itch minus some features that beginner and playback DJ's don't need. Download link and press release after the jump. At this year&apos;s BPM show overseas, Rane has announced a new and affordable DJ software called Serato Itch. 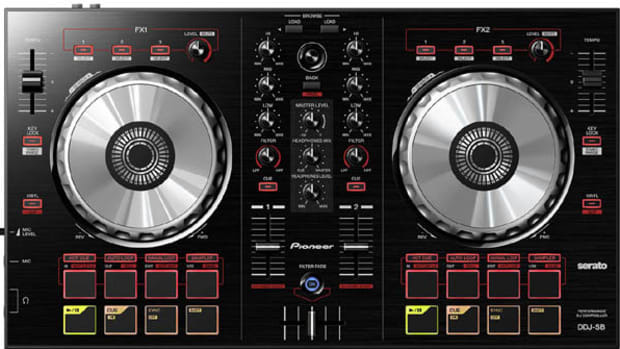 Serato Itch will be able work with different DJ controllers from lots of manufacturers for DJ playback. Right now, Serato Itch will work with the Vestax Typhoon and the VCI-100MkII DJ controllers and is available for free download at the Serato website. 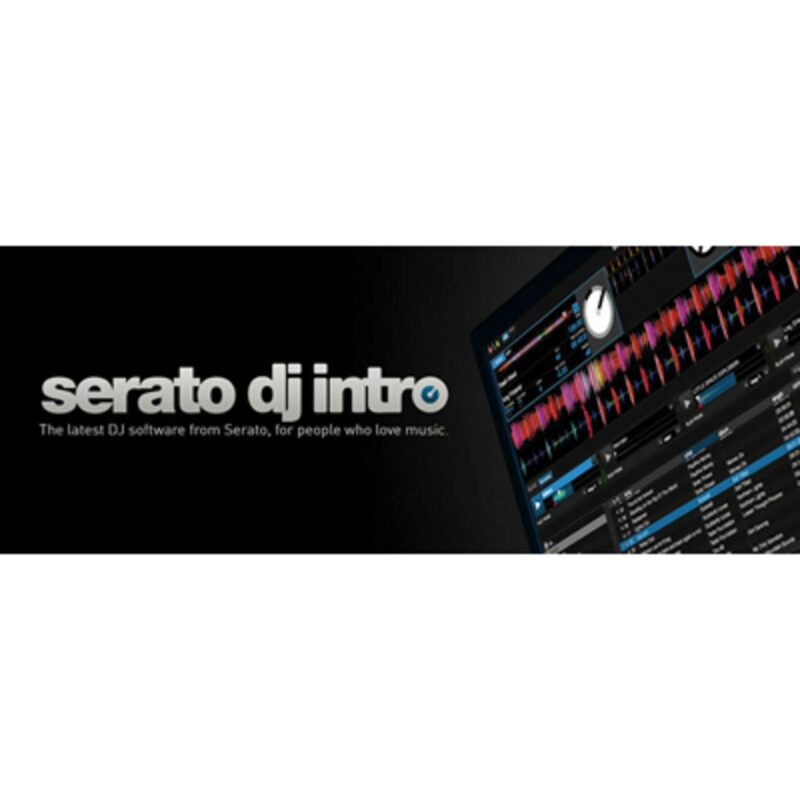 The Serato Intro software is like another version of Scratch Live and Serato Itch minus some features that beginner and playback DJ&apos;s don&apos;t need. Check out the press release below for more information on the features and specs of the new system. 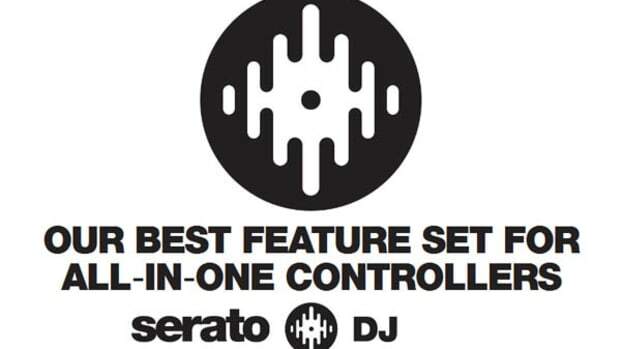 [Video] Serato DJ 1.5 Out Now! 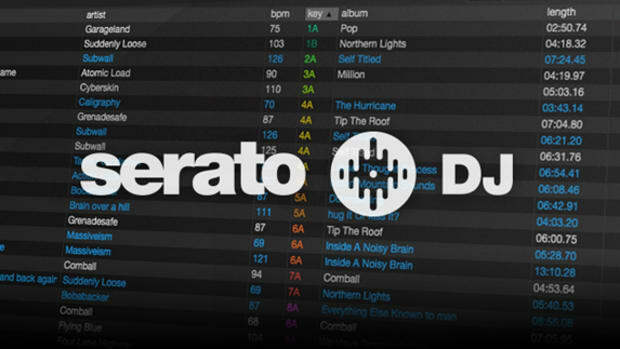 Serato DJ 1.5 has now been released. This means that the era of Serato Scratch Live and Itch is coming to an end. 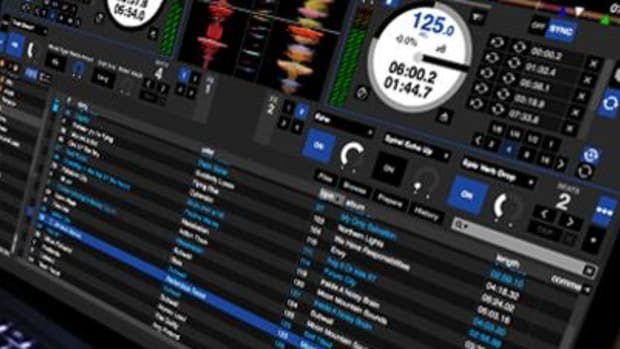 Last month Serato announced that they would combine all of their Serato based DJ software into one software to rule them all which is known as the Serato DJ 1.5 release. 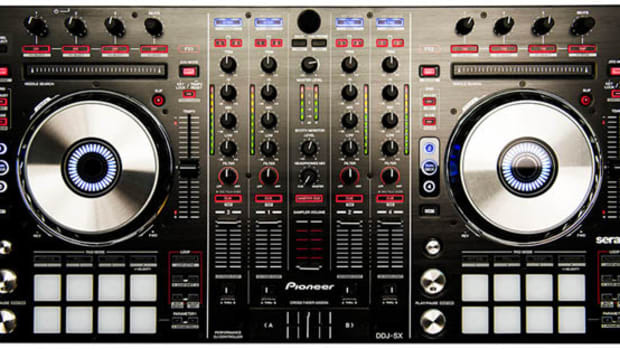 The new release will now work with the new Pioneer DJM-900SRT, DDJ-SR, DDJ-SP1, and the Rane Sixty-Four. 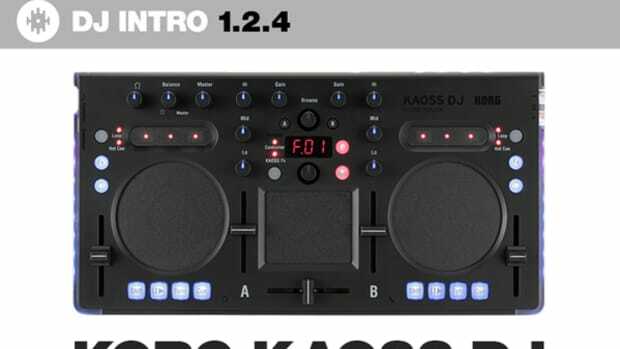 Of course all of the other Serato DJ controllers are also able to work with the new Serato DJ 1.5 and there's a few bug fixes and housekeeping items addressed in this update as well. 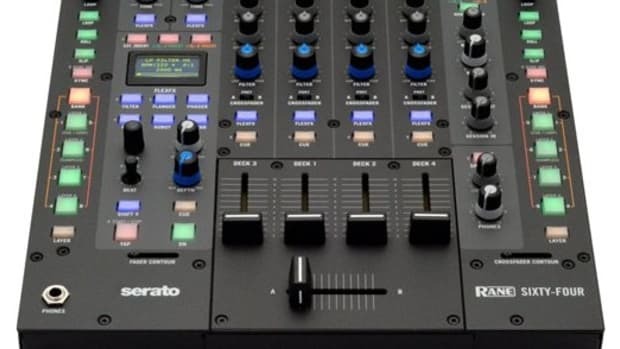 The new Serato DJ 1.8 software has been announced and it will include some major new updates like the ability to remap DJ controller functions and Key Detection/Key Shifting.